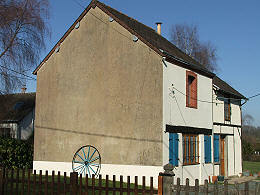 Two independent properties for sale in France on the same plot. 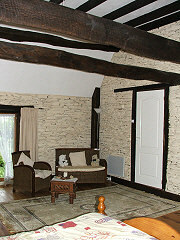 Both the houses are in very good condition, having been updated in recent years. 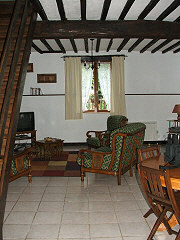 They are suitable for two generation living or main house and a gite. 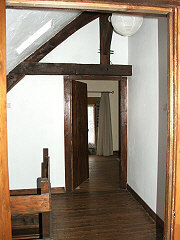 Of course, it would also be possible to join them together with a connecting room or walkway. 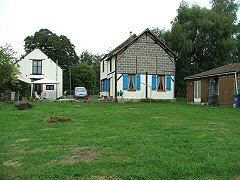 The bigger house, with the blue shutters, has an entrance hall, a modern fitted kitchen, a lounge with woodburner and a utility room with toilet. 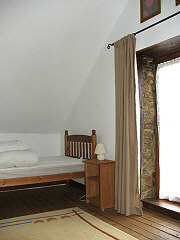 Upstairs are 2 double bedrooms and a bathroom/WC. 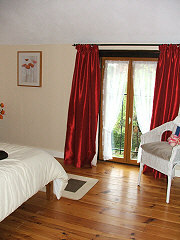 The master bedroom is very spacious with a cosy sitting area and a walk-in wardrobe/dressing room. 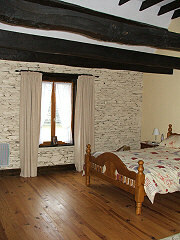 It is a nice mix of modern fittings and original features with exposed beams and stone walls in some of the rooms. 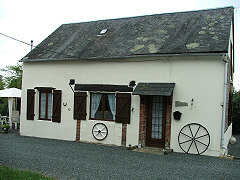 The house with brown shutters has an open plan living and dining room with a fitted kitchen at one end. 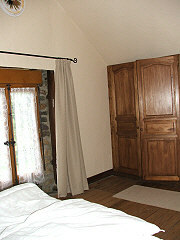 There are 2 double bedrooms and a bathroom upstairs. 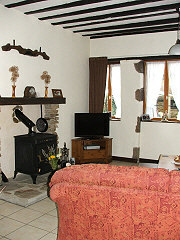 The furniture in this property is included in the sale. 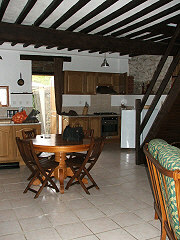 Outside is a patio area and an attached stone outbuilding. 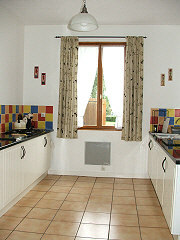 Both properties are fully double glazed. 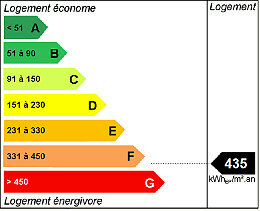 The electrics and plumbing have been updated and a new septic tank was installed in 2005. 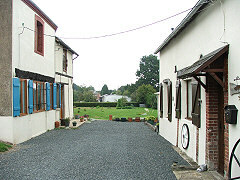 Between the houses is a gravelled area with the garden beyond. To the back and the side of the bigger house are grassed areas. There is a good sized workshop in the garden. 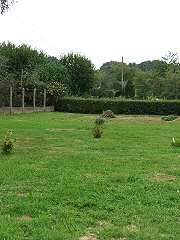 Opposite the houses is a separate orchard. Just a couple of minutes from a small market town with local shops and amenities, these are both very attractive homes that offer the potential purchaser various options.